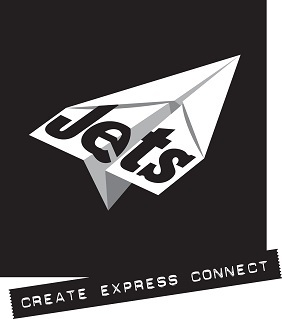 Jets is a multifunctional creative arts youth facility, delivering a range of programs and activities for young people in and around Banyule. Part of Banyule City Council Youth Services, Jets provides training in and access to a range of professional music and multimedia equipment, facilitates creative arts workshops and coordinates a number of events, including the annual Banyule Youth Festival. 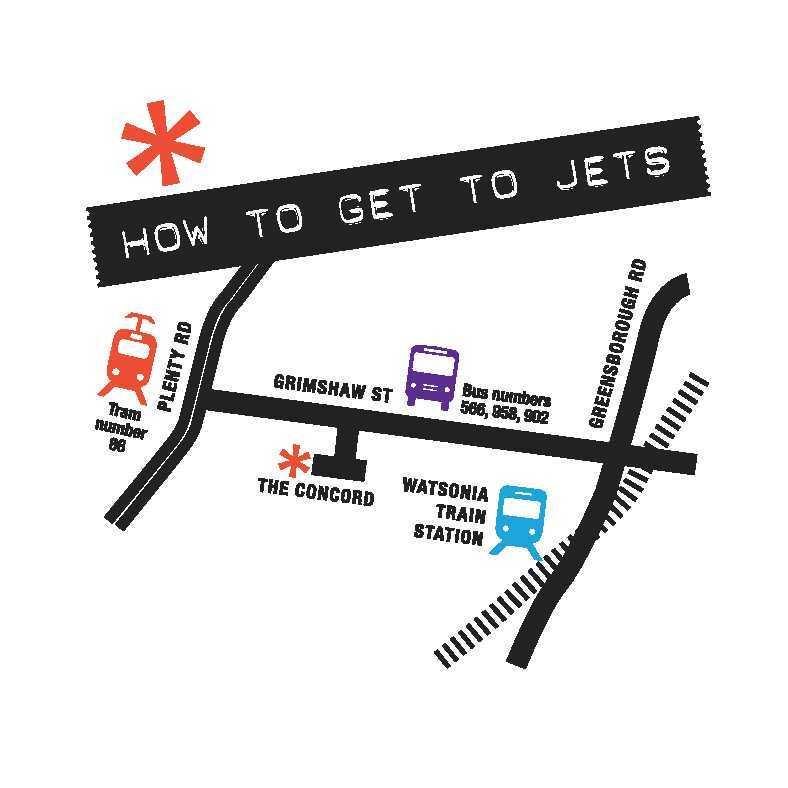 The focus of Jets is to provide a safe place for young people of all backgrounds and abilities to build personal and technical skills, promote social connectedness and encourage self- expression through music and the arts.